Off the pitch worries ranging from how to overcome poverty, pressure to prove self and other challenges have been identified as reasons why African players seldom get international recognition. African players are forced by circumstances beyond their control to work twice as hard if they are to enjoy recognition like their European counterparts. The former PSG and Bolton Wanderers mid field maestro however expressed hope that future players will get recognition faster as efforts are being made to remedy some of the situations serving as clog in the wheel of progress. 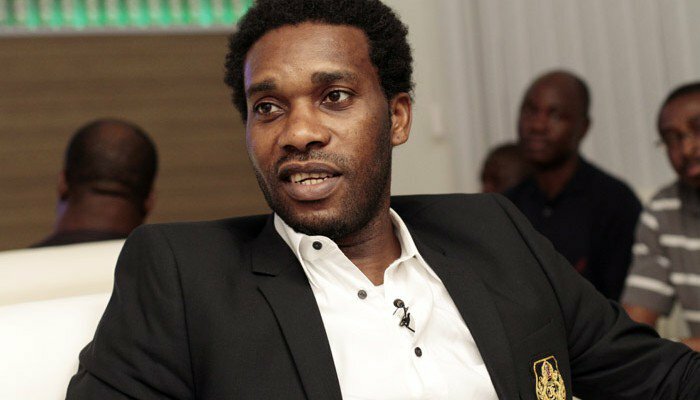 Okocha who hailed multiple award winning duo of Christiano Ronaldo and Lionel Messi, noted that the two players have been unique especially with their ability to maintain consistency. “It is not easy to be consistent and they have managed to maintain that and that is really impressive,” he added. The rivalry between the two players he further noted is a positive one which has increased the desire for hard work among players for continuous self improvement. Okocha who played for eight different clubs in the course of his career, made 75 appearances for the super Eagles between 1993 and 2006 scoring 14 goals in the bargain.